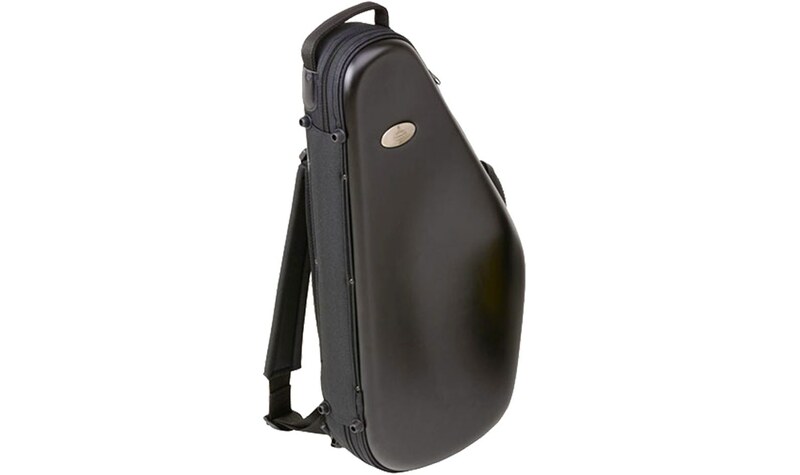 Backpack case suitable for Bb clarinet E13. 2 straps with pad, adjustable, removable with Buffet Crampon logo. Pocket flap matt finish in leather optics with debossed “Buffet Crampon” logo. *Delivered for any purchase of the Basset Horn. Gigbag suitable for Bb Clarinet, student models. *Delivered for any purchase of the E11 clarinet. External dimensions: 64 x 32 x 16 cms.